Any workplace that frequently receives guests will find that a reception area is a valuable addition. The space not only allows you to make a good first impression and maintain a high level of professionalism. This is the place where visitors wait to be seen, so ensure that their comfort is taken into account. As well as assisting with reception furniture, our team can help you to create the best reception layout. We understand how this space should work to best meet the needs of your visitors and staff. Topaz can deliver reception chairs, reception desks and other reception furniture Australia wide. Whether you’re located in Melbourne, Sydney, Brisbane, Adelaide, Perth, Darwin, Canberra or Hobart, you can rest assured that we can make your reception a place where visitors enjoy waiting. It’s essential that you carefully consider your choice of office reception furniture. Providing both comfort and an a first impression that will create a positive experience from the start; is something that needs to be considered. Our team will factor in your space, design, budget and city to provide customised solutions. From Sydneys' modern corporate CBD feel to Melbournes' popular open office layouts and even Brisbanes' relaxed riverside atmosphere. Selecting reception furniture that factors in your city and location adds that extra touch for your guests. It’s important that your reception is located at the front of the building, as this will ensure that any visitors will pass through. Your receptionist should have a clear view of the door so that they can immediately assist visitors. Reception area seating should be nearby to allow for ease of communication. 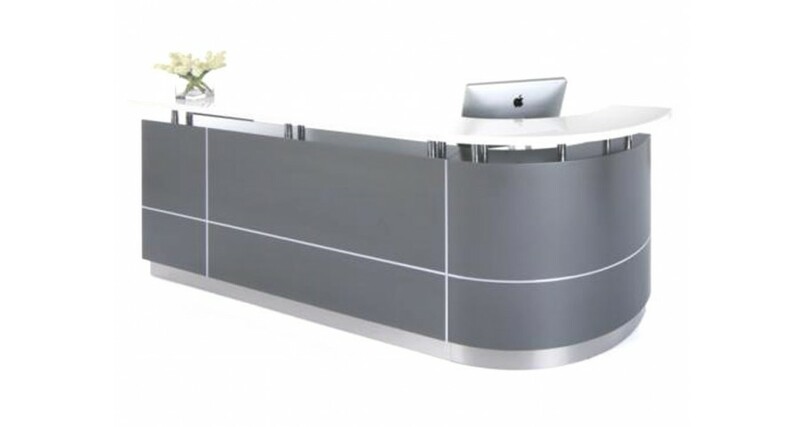 We understand that modern reception desk office furniture forms the centerpiece of the space, which is why we are committed to offering some of the best looking desks in the country. Our reception desk furniture offers sufficient storage, space for a computer and makes your receptionist appear approachable. It is essential that you have provided visitors and your receptionist with modern reception chairs. 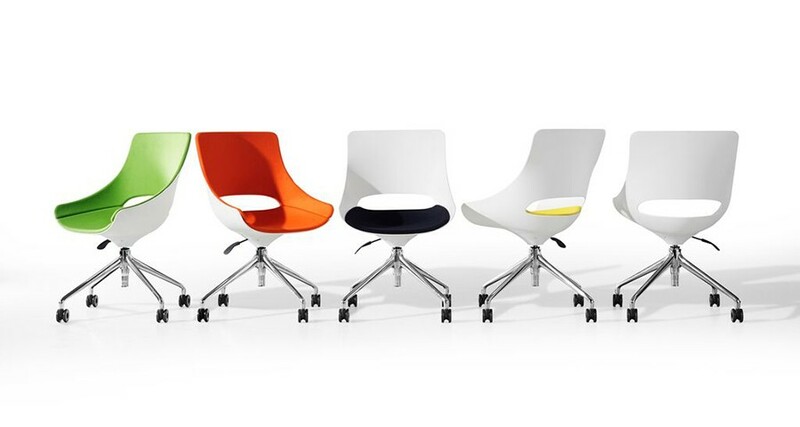 Think comfortable lounges or armchairs for visitors and ergonomic task chairs for staff. Also keep in mind that desks are sometimes quite high, so your receptionist needs to be able to see over the top. Custom made reception furniture can help to create a truly favourable impression on visitors to your workplace. From welcoming clients to your office, showing them you care about their comfort and furthering brand recognition through the use of similar colours, you cannot go wrong.